AZBio is issuing an RPF to qualified firms to provide fundraising services to support the capitalization of the Arizona endowment within the Healthcare Impact Foundation (AZ-HCIF). Contact AZBio to Request an RFP. Invest Southwest announced the call for applications for the 2019 Venture Madness Conference will began December 14, 2018 and run through January 10, 2019. 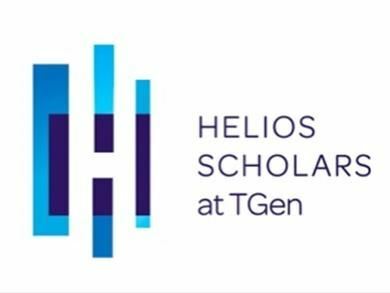 Life Science Companies gaining market traction are encouraged to apply. 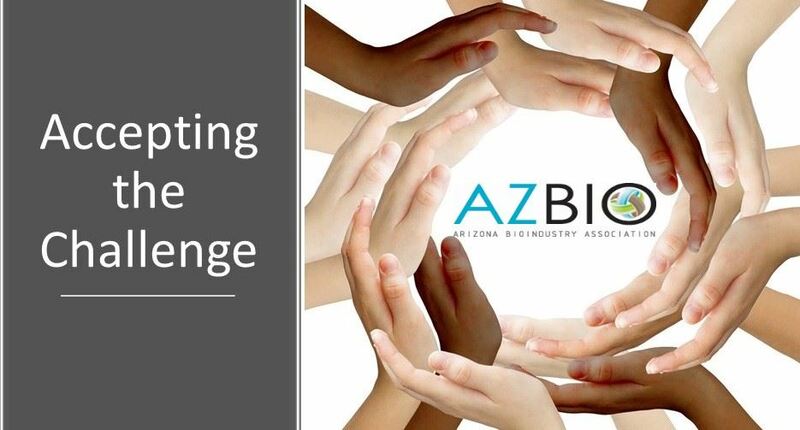 AZBio Members – contact AZBio for your access code. AZBio Members have the opportunity to lock in a significant discount on two premier registration packages for the 2019 BIO International Convention in Philadelphia, June 3-6: Convention Access and Convention Access & Partnering. Who’s Hiring? Click here to view 77 jobs.